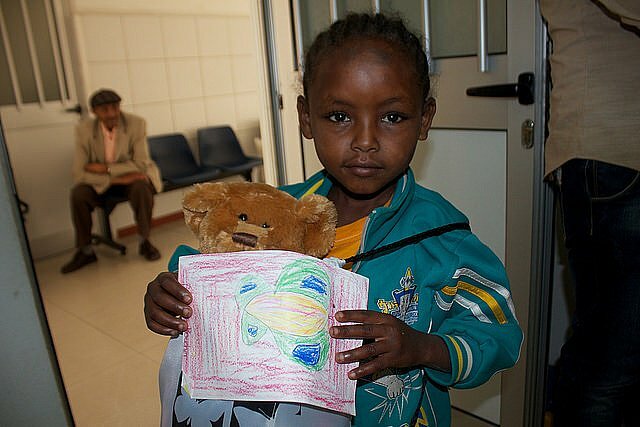 Mending Kids has taken our bears to Peru, El Salvador, Haiti, Ethiopia, Tanzania, Guatemala and their Hometown Mission. 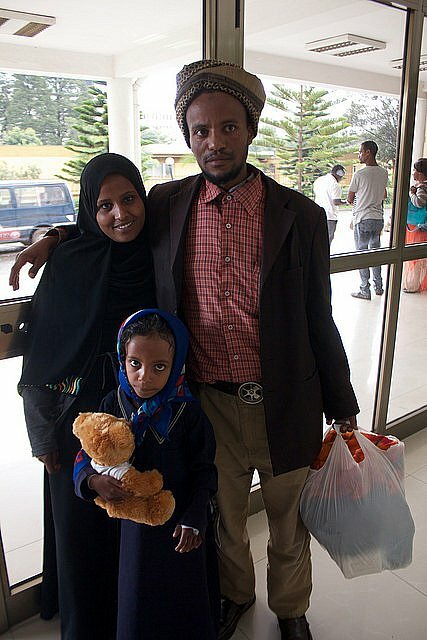 International patients who have traveled to Los Angeles for treatment have also received them. 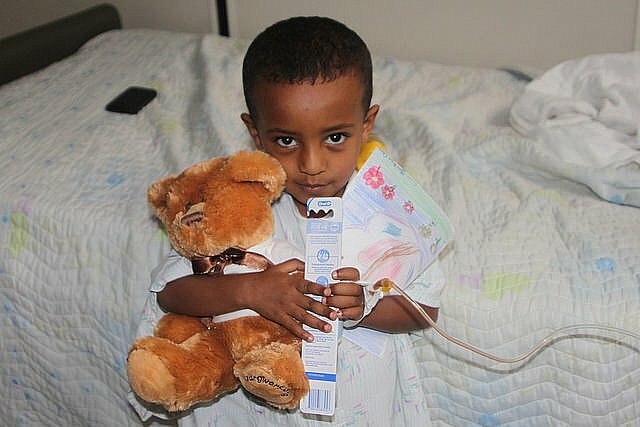 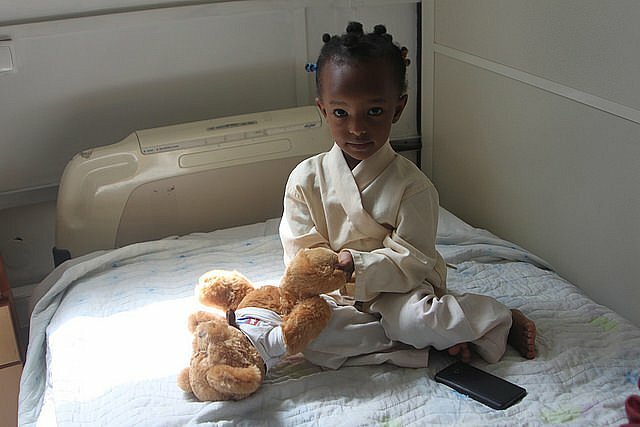 We hope that the bears continue to bring comfort as Mending Kids provide life changing surgical care to children worldwide.